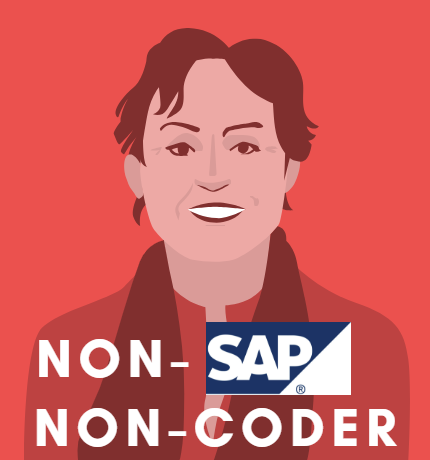 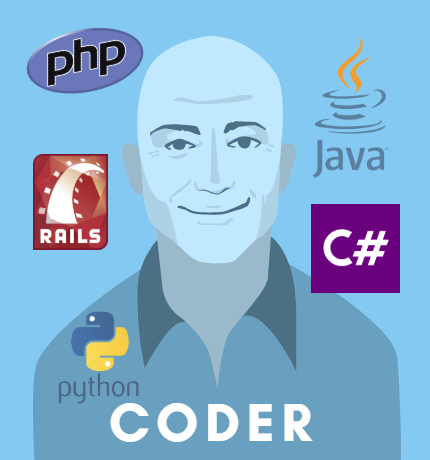 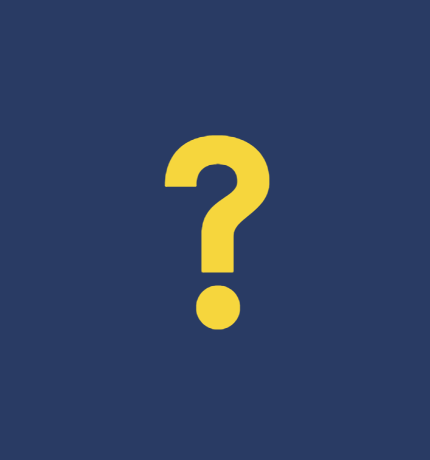 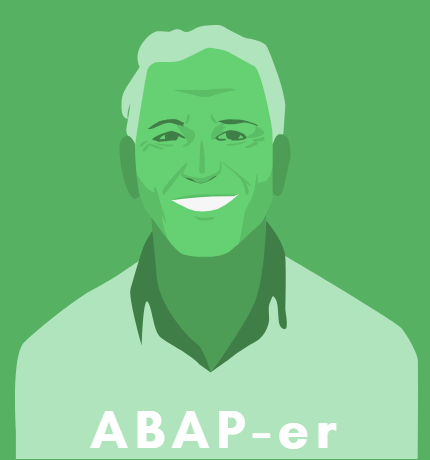 Do you want to start learning ABAP? 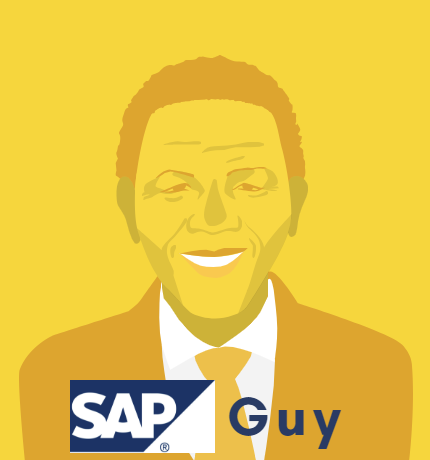 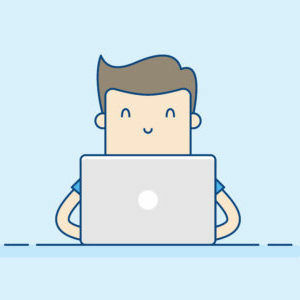 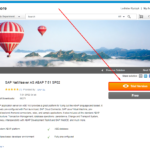 You definitely need a learning SAP software. 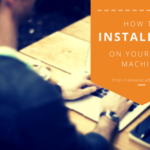 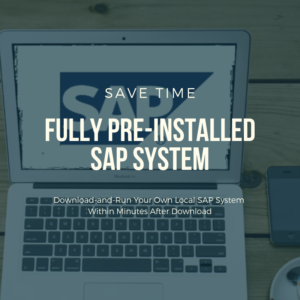 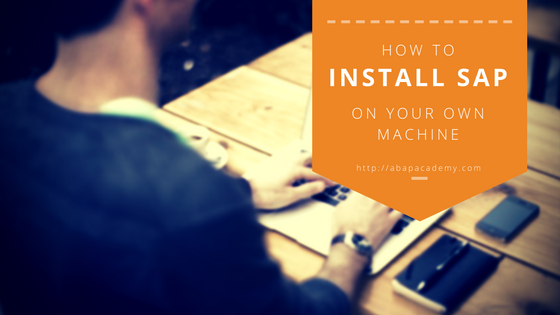 In this category, you will find detailed step by step instructions, on how to install FREE SAP software on your local machine. 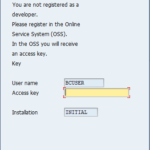 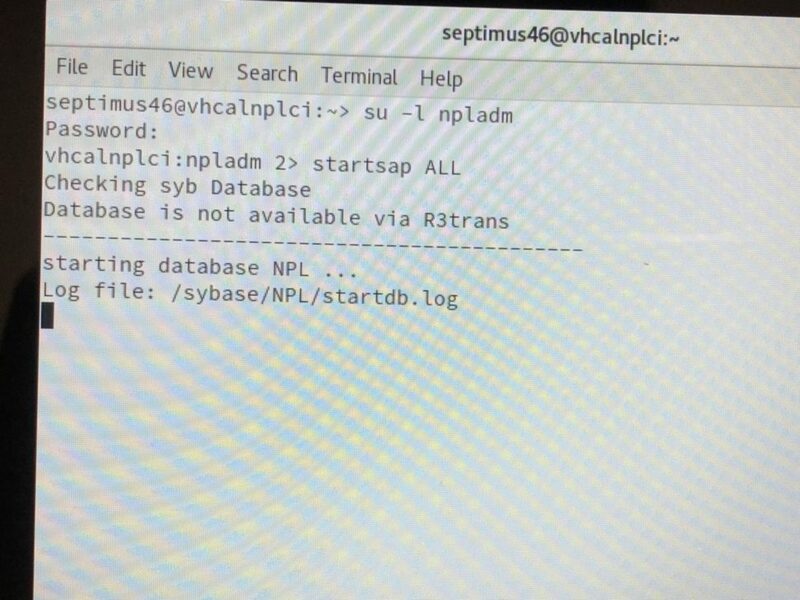 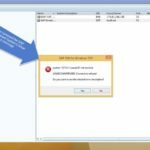 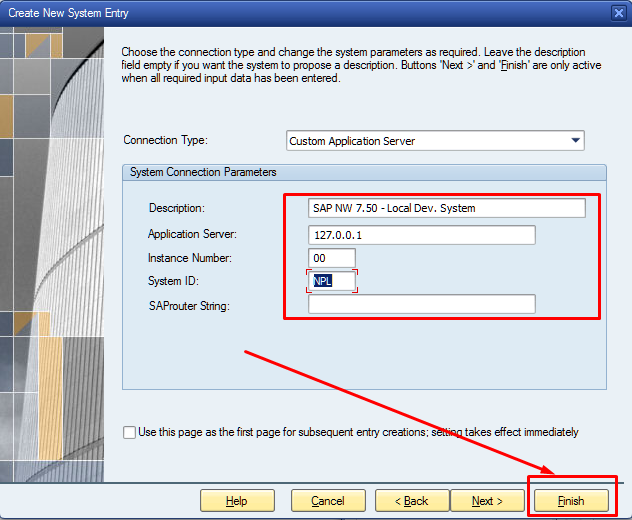 In order to access running SAP system on virtual machine, go to SAP GUI and create new connection. 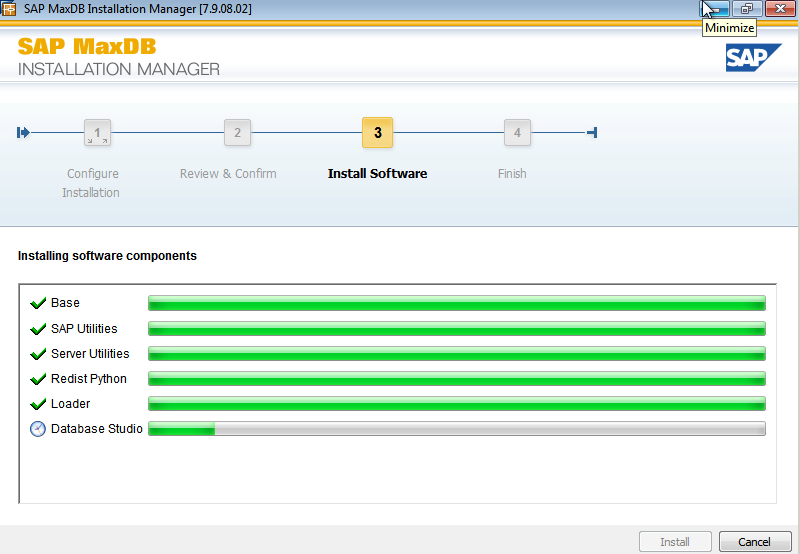 Hit “Next” .. .. and fill in the following settings and then hit “Finish”. 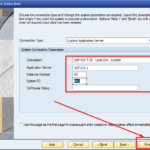 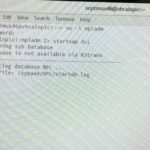 Double click on created system connection ..
Run the installation file. 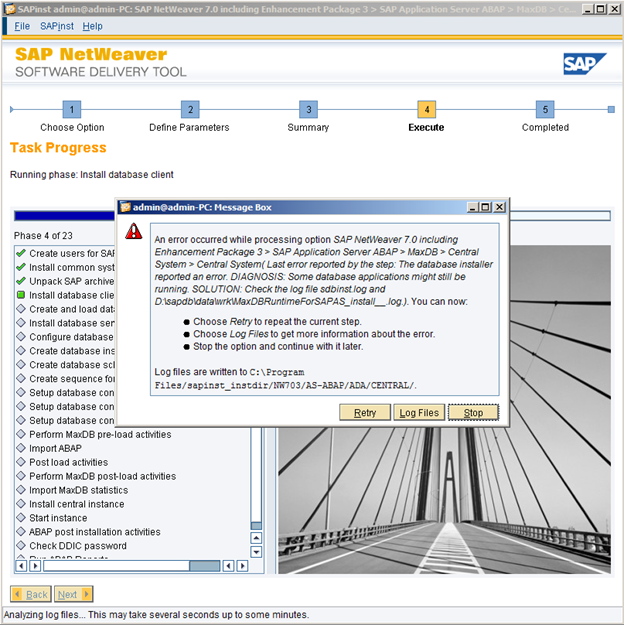 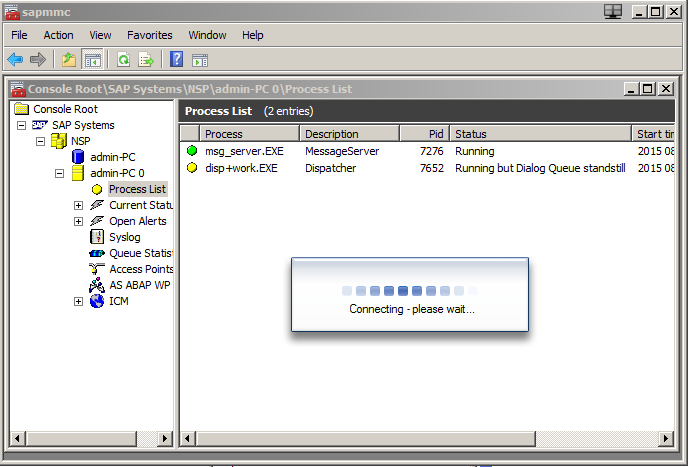 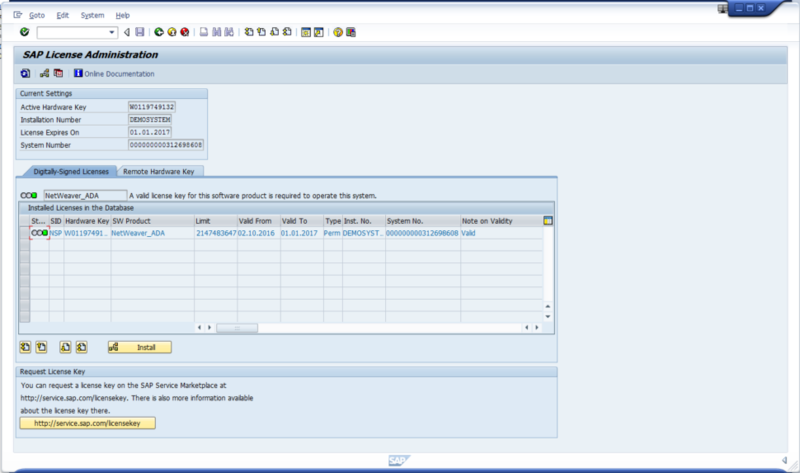 Select SAP GUI 7.40 PL1 checkbox and hit “Next” Installation starts processing. 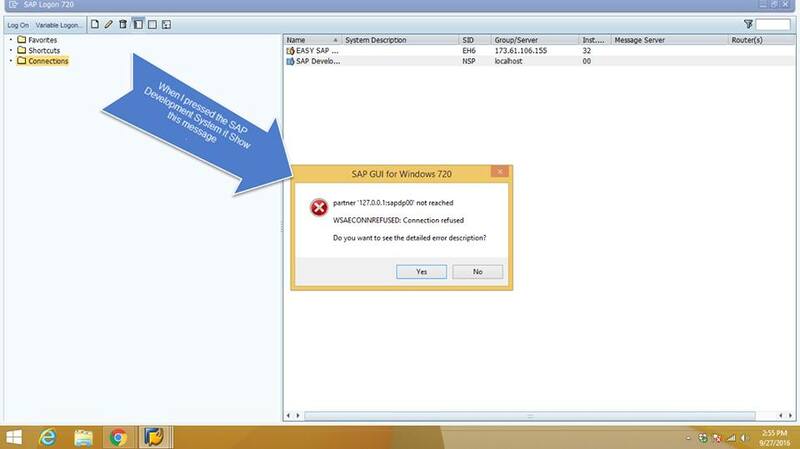 SAP Trial license expired? 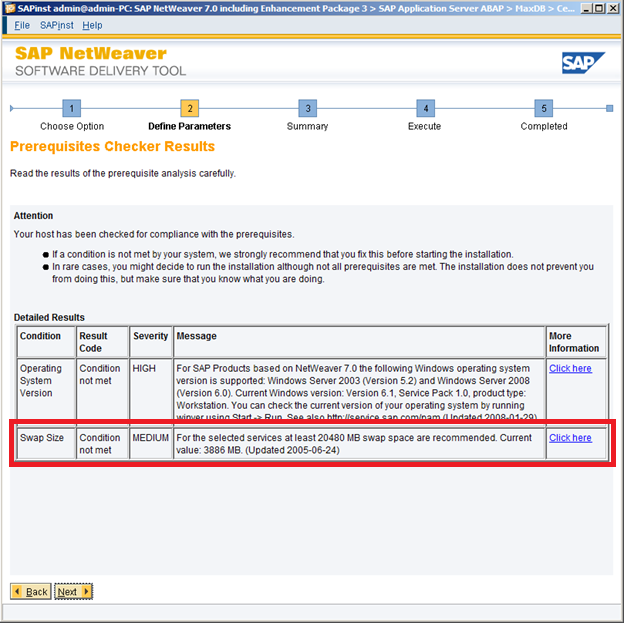 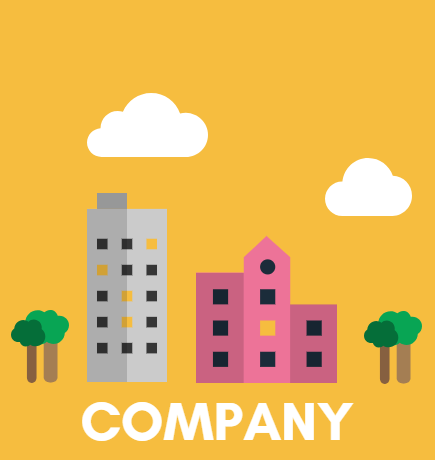 How to prolong SAP Trial license? 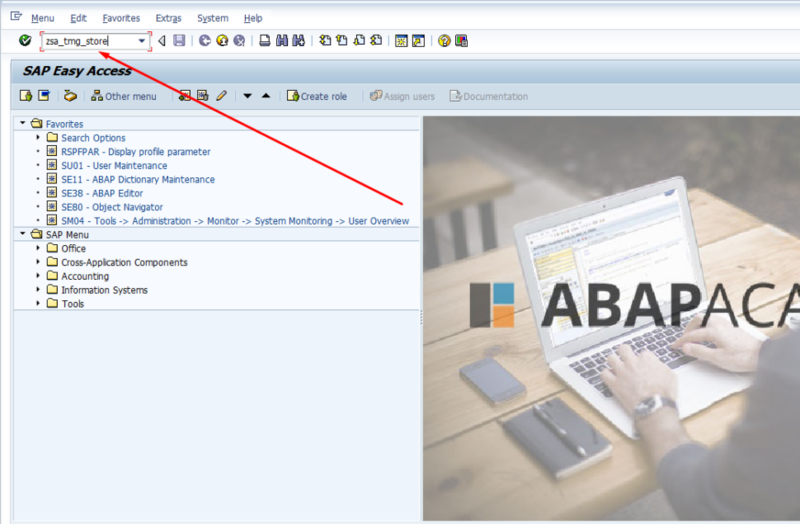 Do you want to start learning ABAP? 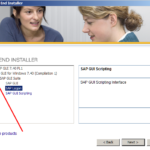 You definitely need a learning SAP software. 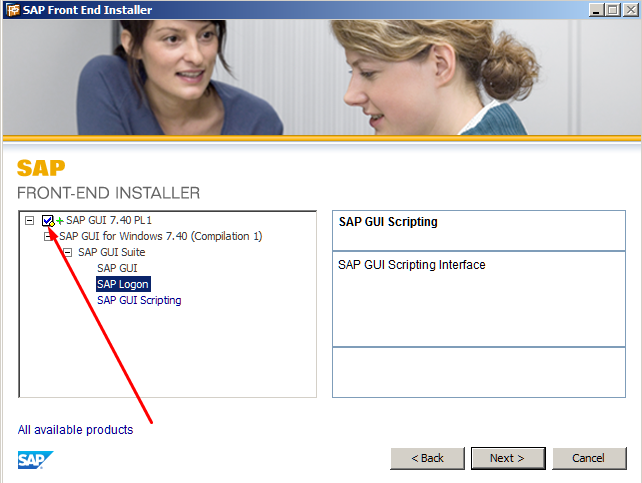 In this article you find, how to continue with answering your question “How to install Free SAP System“.